Casa Ramos is a family restaurant eager to meet any requests you may have. Whether it's 1 or 100 guests, we will do our best to accommodate you. Banquet rooms are available at some of our locations and all have a full bar. Plan your next luncheon meeting or holiday gathering at Casa Ramos. We're here to make your event special! 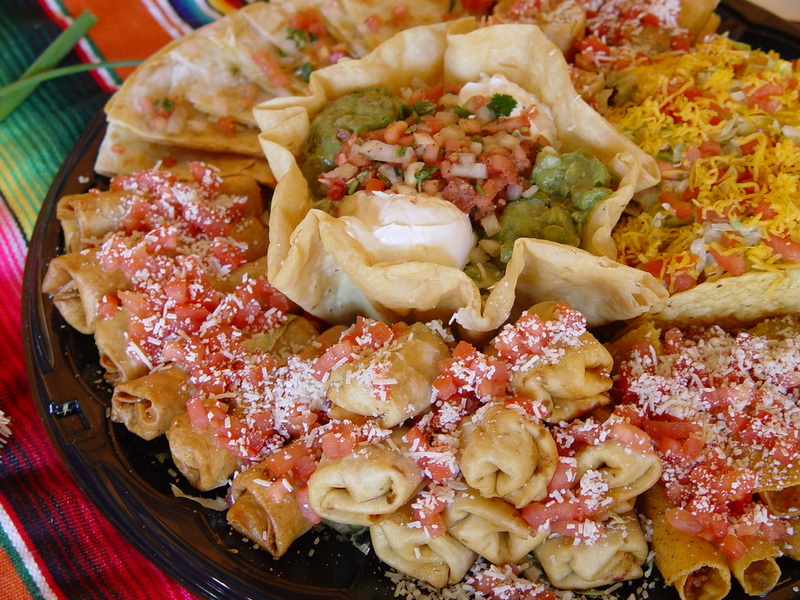 Our Fiesta Platters, are a popular choice for in-office luncheon meetings, your favorite sporting event, or party. Just call us and we'll have it ready for you. Want your favorite Casa Ramos dish at home? We welcome orders to go; just call it in! In addition to accommodating large gatherings, we are known for our birthday celebrations complete with singing waiters! See our Locations page to contact your local Casa Ramos restaurant for your next event!